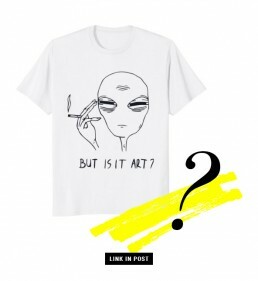 This month’s artist is a fairly unknown one. In fact, I’ll place a bet that you probably haven’t heard of him before. 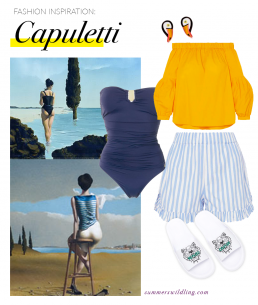 Find out just who exactly Jose Manuel Capuletti is here..
Love the art and then steal the style.. 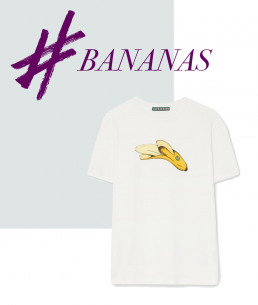 If the 50's and Surrealist art is your thing.. check out this weeks fashion finds. 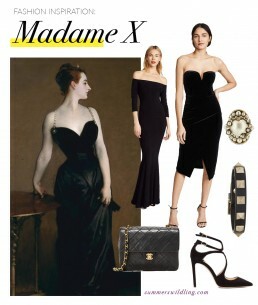 This bold and scandalous picture is titled Madame X due to the fact that the woman who modelled for it was so scandalised by the artwork that she insisted that John Singer Sargeant remove her name from all associations with it. Find out the full story here.. This is my kind of outfit. It’s all black, black, black and heavy metals. 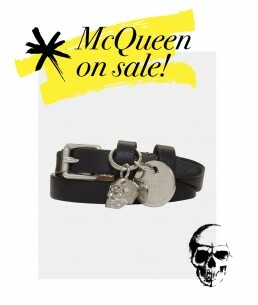 If heavy metals and black is your thing.. check out this weeks fashion finds. 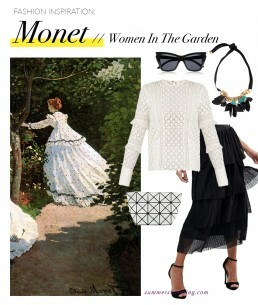 While Claude Monet is now primarily known as a landscape painter (hello, water lillies! ), his early works featured a variety of portraits. Out of all of them, his first wife Camille is the most popular subject. Its all about pretty dresses in black and white and navy tones - with a distinctly French-inspired edge that any modern Parisian woman would be happy to be seen in. American Gothic is by far Grant Wood’s most famous painting, and it’s also one of the most recognizable works of the 20th century. Wood painted it in 1930 and it wasn’t long before the parodies started to emerge – however, it wasn’t always received with such admiration. 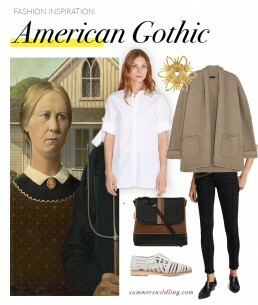 Here are my top picks to have you looking slightly less like a "pinched, grim-faced, puritanical Bible-thumper" that embodies American Gothic and a little more effortlessly chill. It's a perfect look for our current Autumn weather. When Frida first painted this piece, she initially wrote in her diary that it was inspired by an imaginary friend she had as a child. It was only much later on, perhaps after she had somewhat recovered from the emotional struggle of the divorce, that she admitted her divorce is what inspired her to create it. 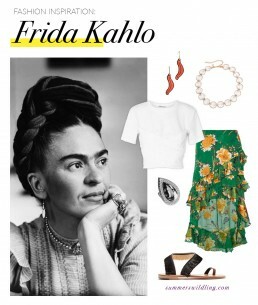 Frida was an incredibly passionate Mexican artist who was inspired by Mexican popular culture. 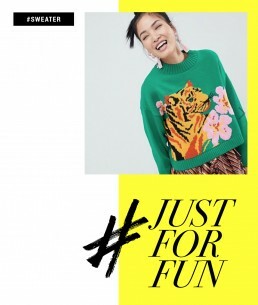 Today’s inspo outfit is all about bright colours with a twist of kitsch and fun.